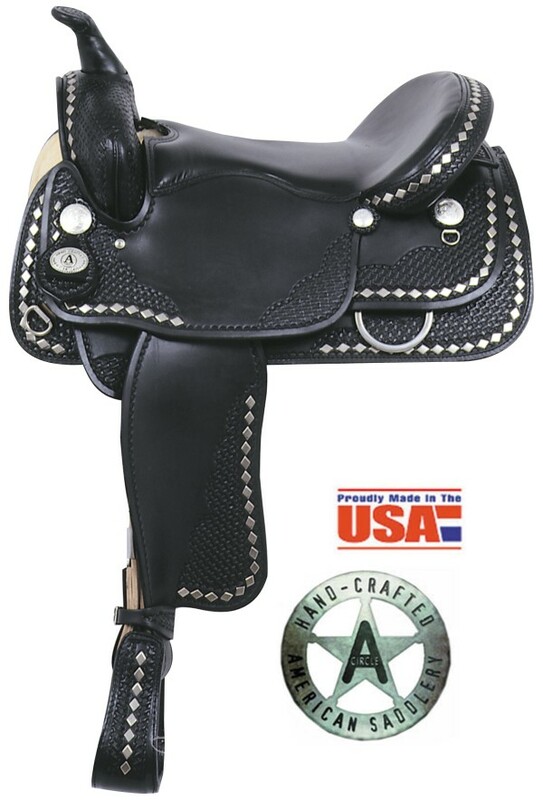 The complete line of Pleasure Saddles from American Saddlery including Circle A and Trail Master. 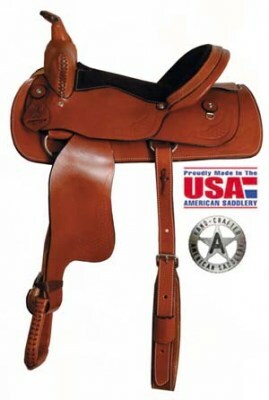 A growing selection of American Saddlery Saddles in our pleasure line. 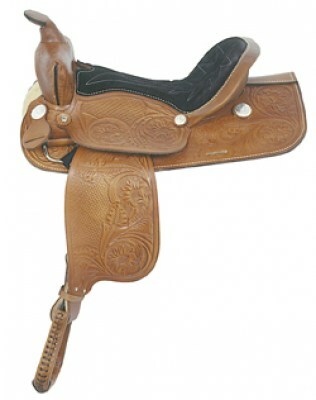 Built tough and ready to ride.